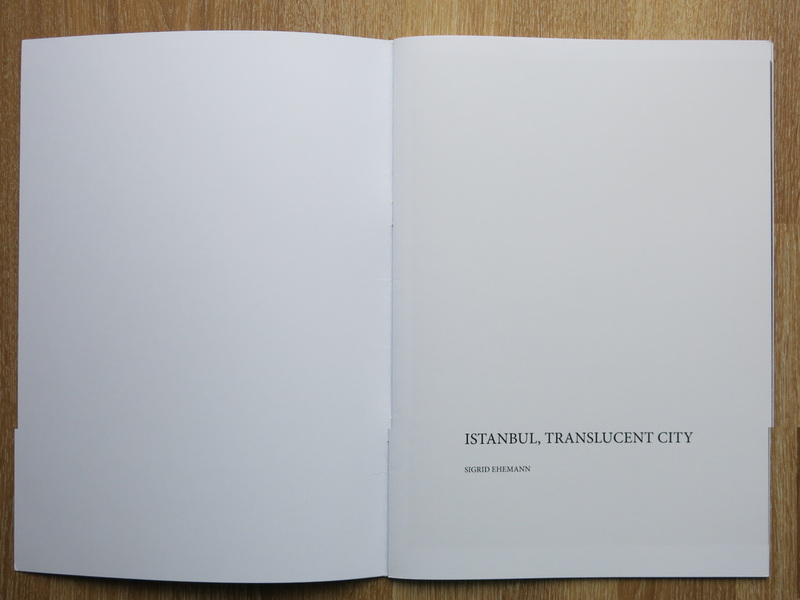 I fell in love with Istanbul many, many years ago. 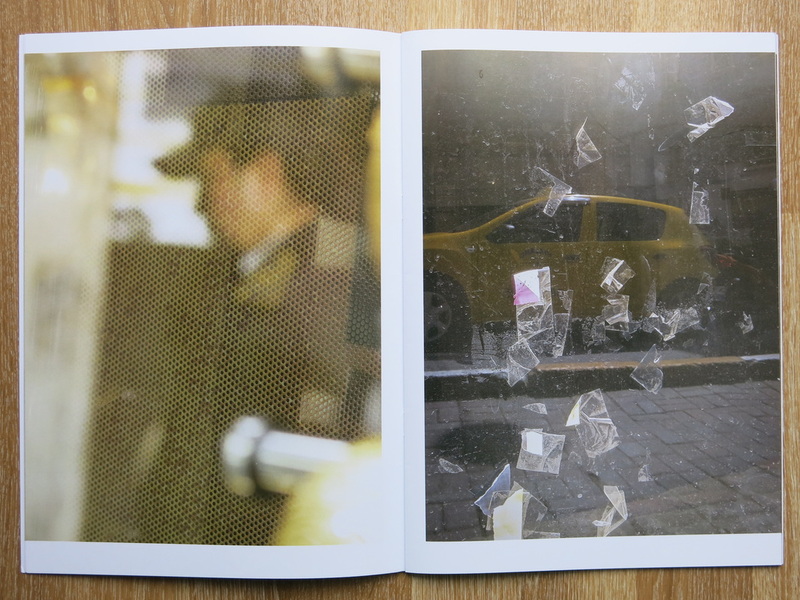 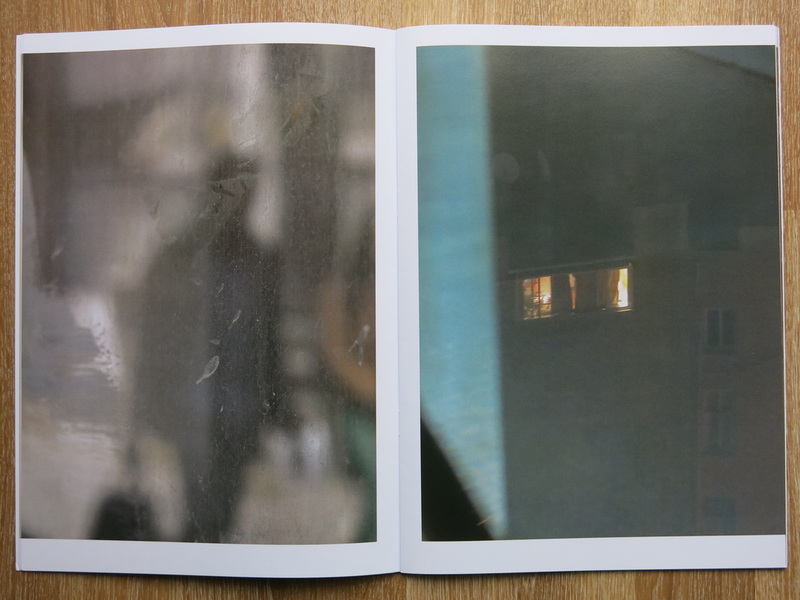 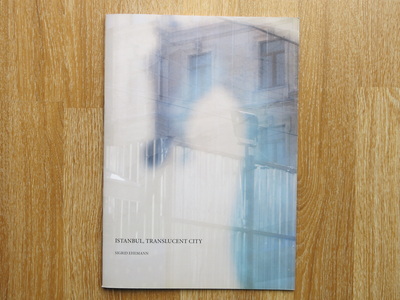 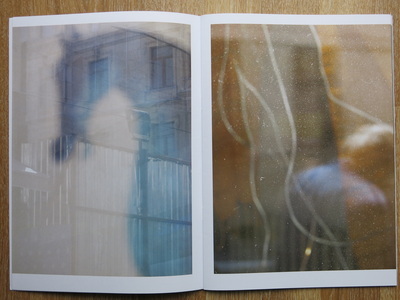 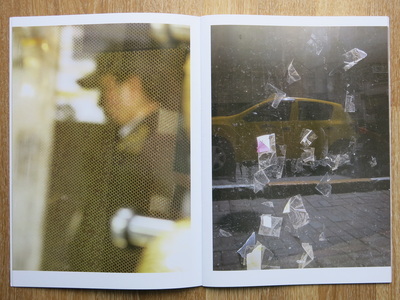 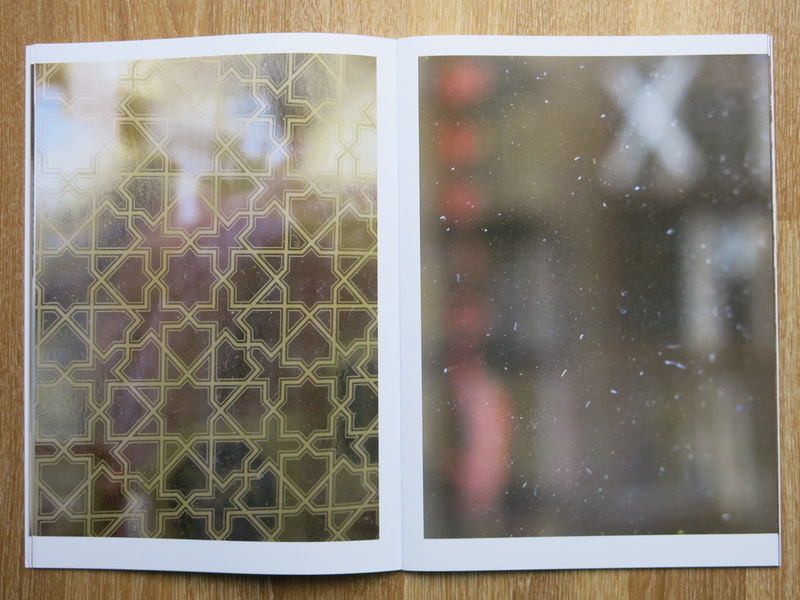 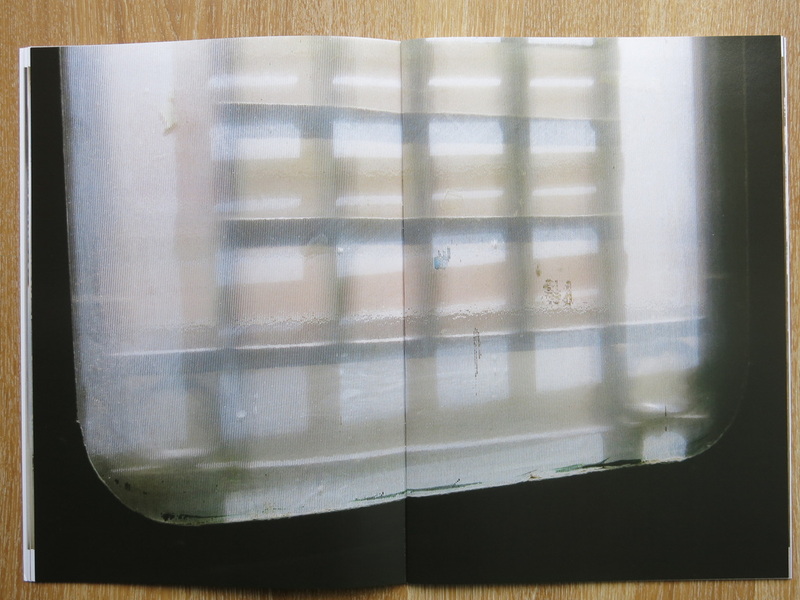 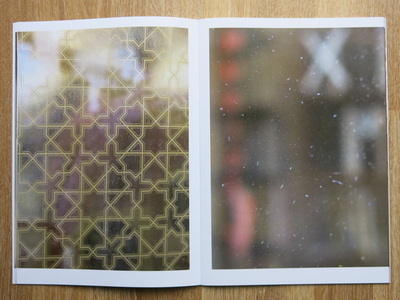 The photographs in this slim magazine-style book were taken during two workshops in the city in spring 2013 and 2014, respectively, led by Frederic Lezmi and Wolfgang Zurborn. The idea was, to start out from a detail, often in extreme close-up, such as the shape of a decorative horse that may be the real animal just as well as a horse-shaped teapot or something else altogether. 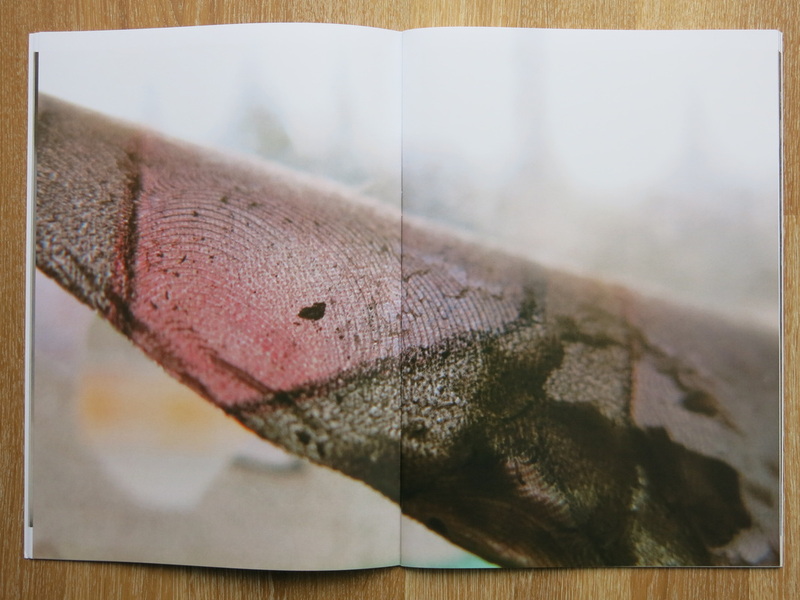 These details then lead the eye into the space beyond, triggering unforeseen and individual responses through the viewer's mind and imagination. 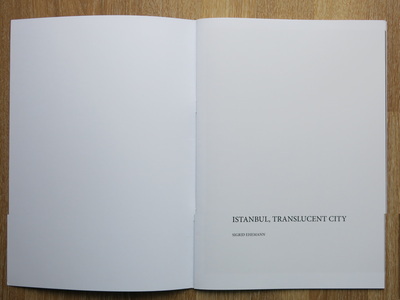 Multiple cities, and multiple dreams may spring into existence that way, as fascinating and as confusing as Istanbul itself. 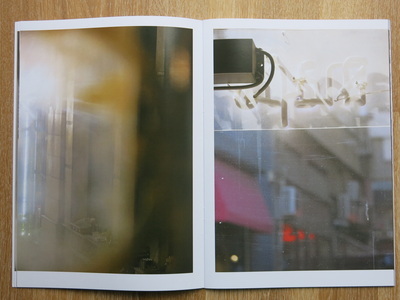 The concept of the book's design is that of large colour photographs, almost no text - apart from the title and the metadata, and just a little white.